Facial Wrinkles can make you look years older. 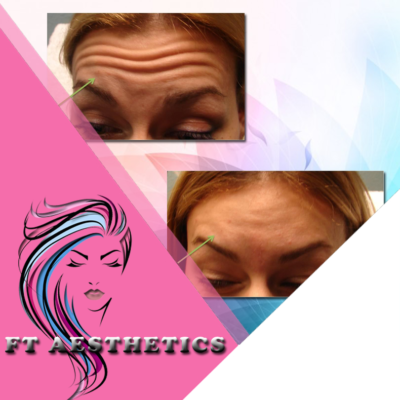 Botox® takes years away from your face and gives a smooth, youthful skin. 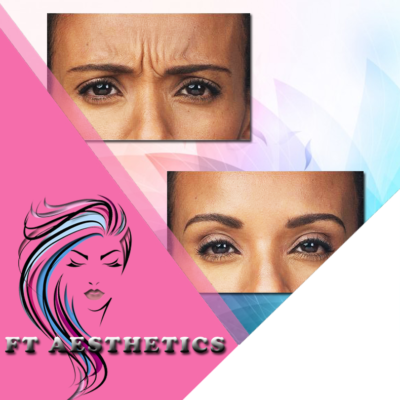 Great prices available at FT Aesthetics LLC! AAFE certified in Botox and dermal filler services. 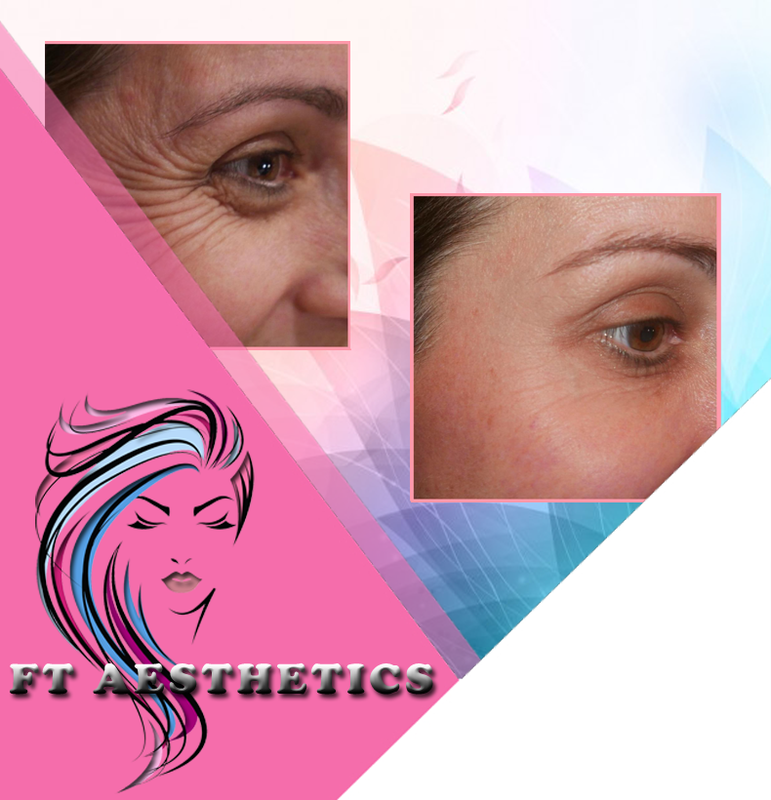 Would you like to get rid of your facial wrinkles? 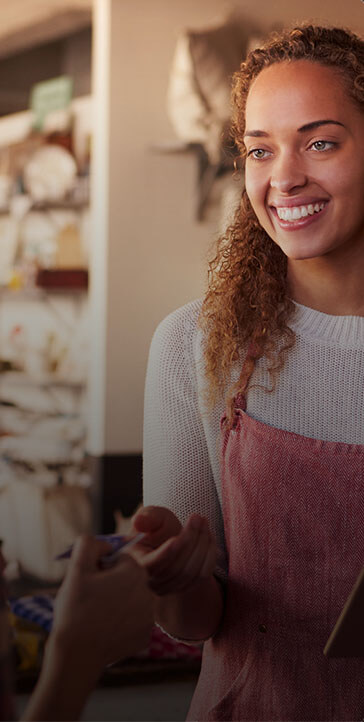 Call us at 703-314-5197. 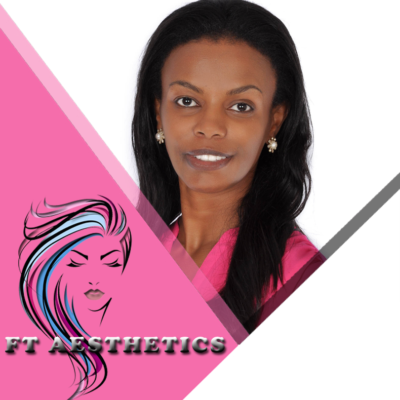 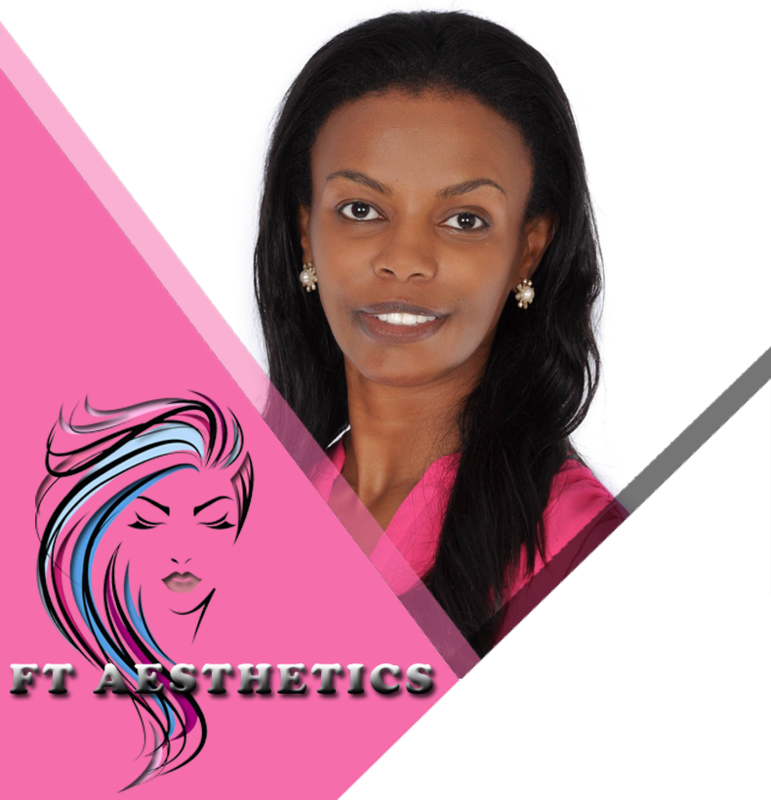 We will be glad to give you free consultation on your facial aesthetic needs.